Right, let's gets this started. 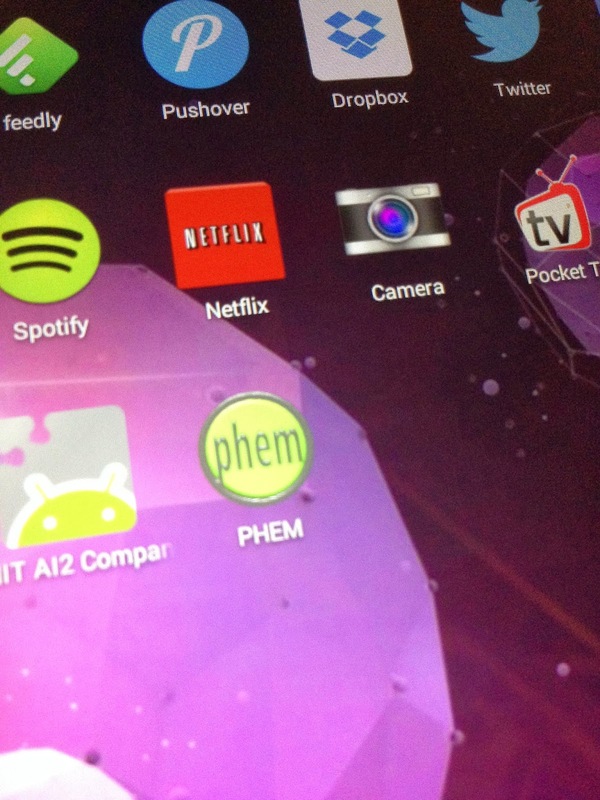 I've had the PHEM app around since it got on the Android Play Store. Now I need to get it moving now! Is Palm OS open source? So, what will happen with Palm is 2014?